How to Shrink a Pair of Jeans that have already been Washed Before! One of the worst things in everyday life is when your jeans have stretched out and lost its shape! 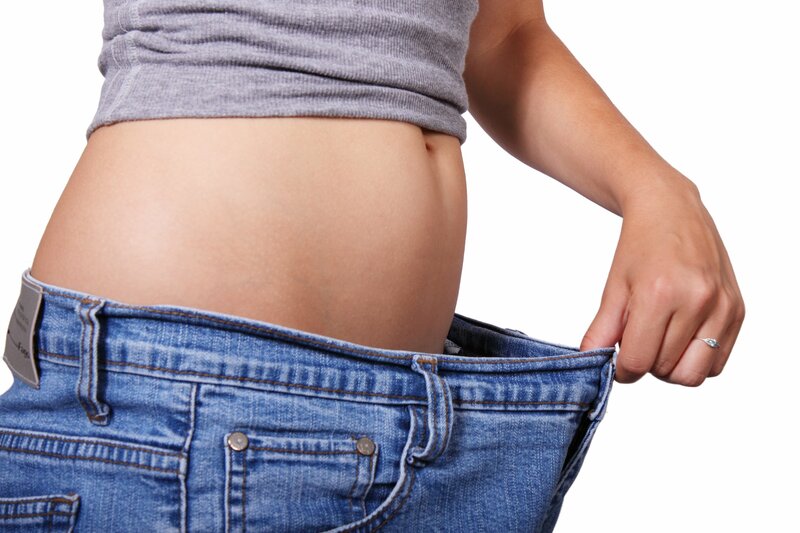 Now many jeans owners believe they can't shrink their jeans after they have been washed before. In reality, there are many different ways you can shrink your jeans! Below are a couple of ways to shrink jeans so they fit the way you want. Also, don't forget to take proper care of your jeans, treat them well and they can last a lifetime! 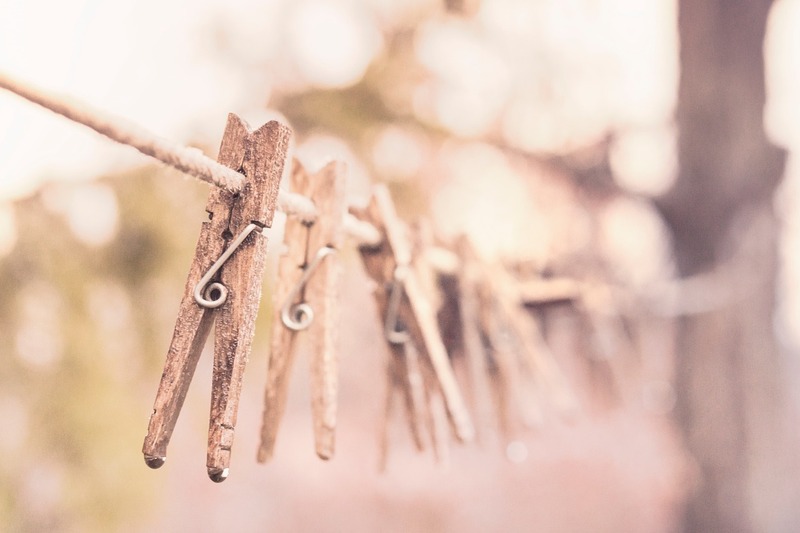 Clothespins might have only been used to hang your clothes and linens on the clothesline back in the day, but there are so many other ways to use them! Even if you don’t own a clothesline, there are plenty of unique and creative ways to use clothespins. Do you ever get sick of your appliance and want a new one? Nothing is wrong with it, but the color doesn’t match, it's peeling or chipped. 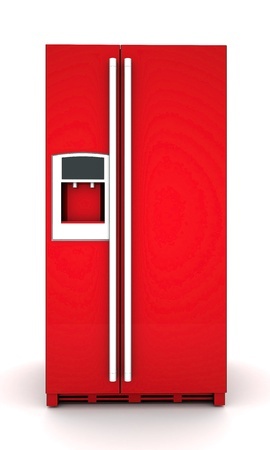 Before you throw the entire door away you might want to use appliance paint to save money. 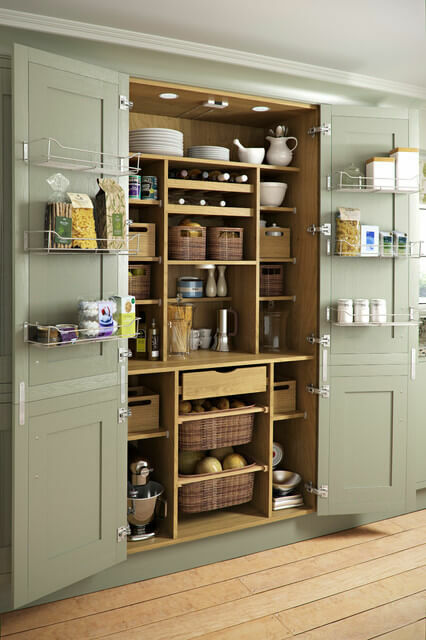 Your pantry is a frequently used feature of your kitchen so it is important to keep it chaos and clutter free! It’s the go-to for every meal and late night snack adventures which is why it’s expected to store many different food products from canned goods, packaged food, paper and cleaning products to many other uses. No matter the size or layout of your pantry, every pantry can hold more products and function better when there is no chaos in your pantry! Check out these quick tips on how to organize your pantry so you can get the most use out of it! 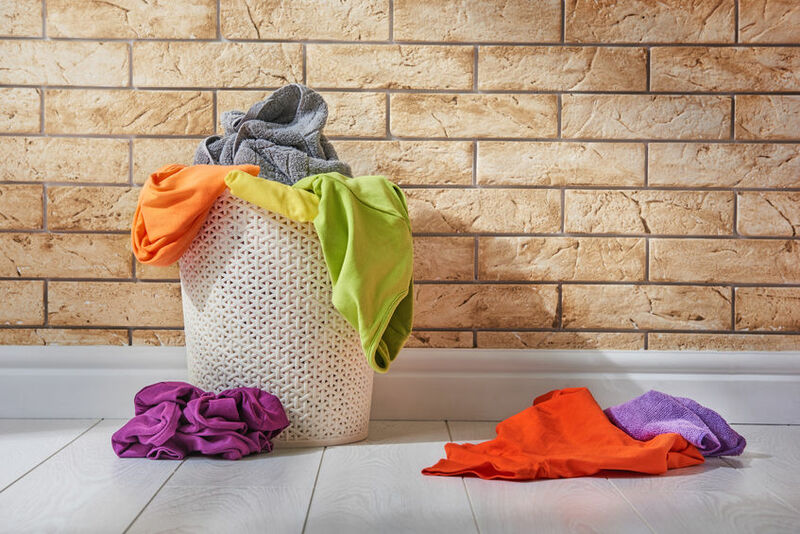 Dryer sheets are a quick way to help remove static from your clothing, soften your clothes, and give your laundry a fresh clean scent. But, did you know that dryer sheets serve other purposes as well? 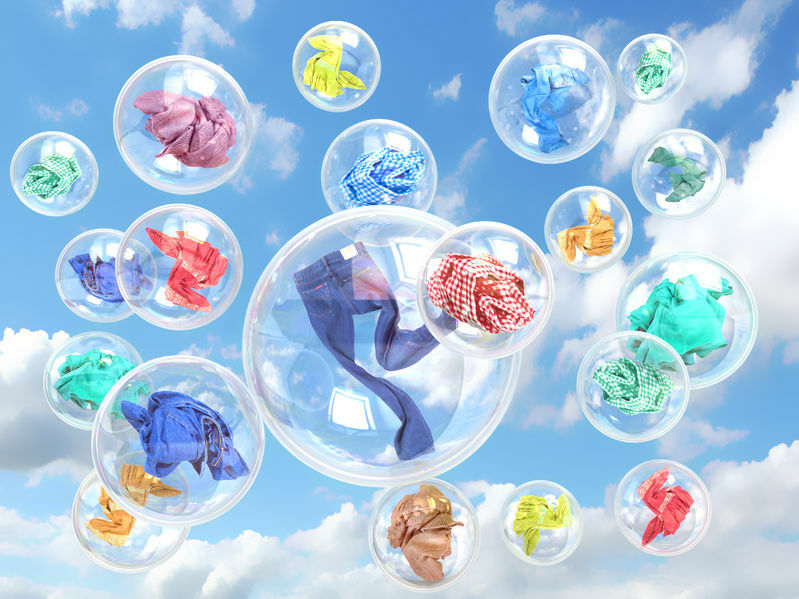 Below is a list of 7 ways to use dryer sheets. Laundry Baskets You'll Actually Want to Keep Around your Home! Let’s face it, doing laundry may not be fun so add a little bit of style to it! Laundry baskets need to be sturdy and functional, but why are they usually so ugly? Get rid of your typical plastic laundry baskets and trade them in for a new and stylish laundry basket to spice up your laundry room. We set out and found some chic, stylish laundry baskets that you will want to leave out in and around your home! 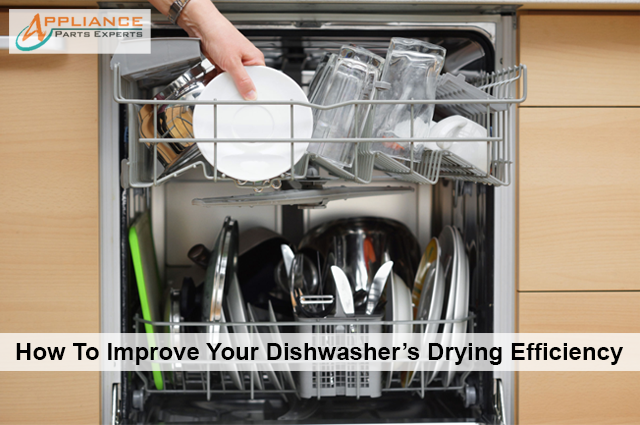 Figuring out how to most efficiently use your model of dishwasher can be tricky. Most models do a good enough job at actually washing the dishes, but what about drying them? 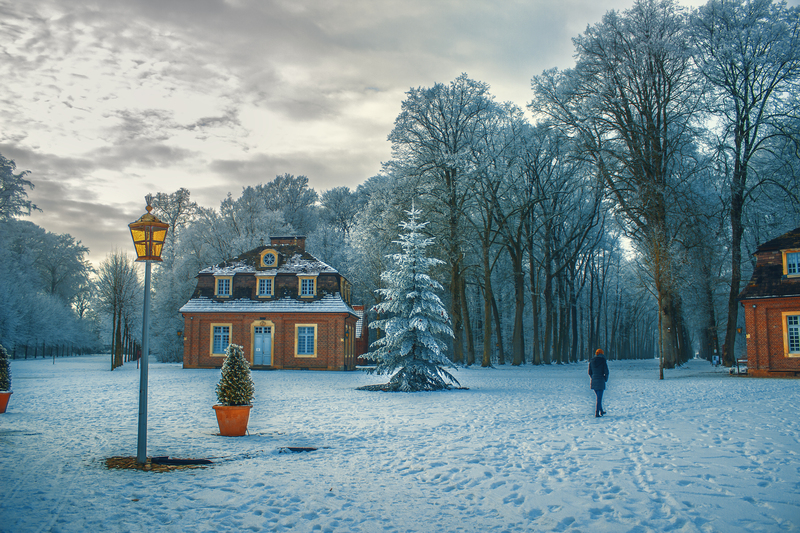 Going on a Trip During the Winter Months? When preparing for vacation during the winter months, there are many things you should do to prep your appliances before you leave. With negative degree weather and winds up over 20 mph, the appliances in your home could be damaged due to cold air and various reasons. Here’s what you need to know to get your appliances ready for when you’re away.